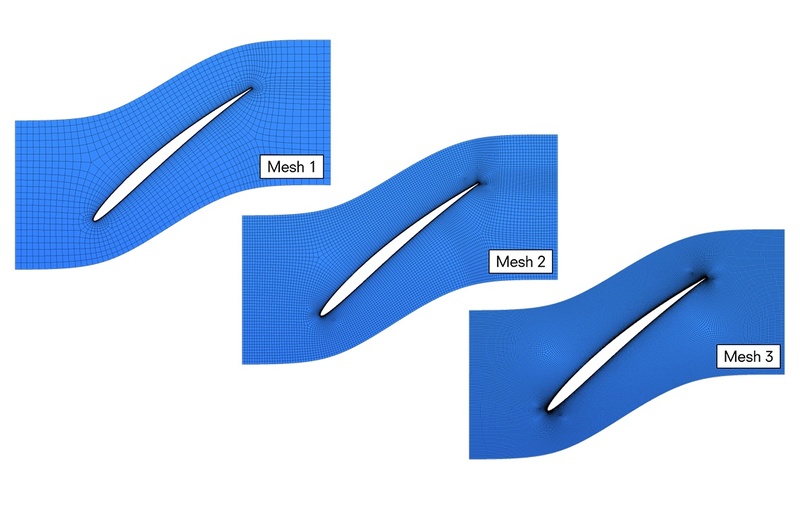 ISimQ’s CFD Best Practice Procedures (BPP) is a collection of systematic steps that are followed to ensure a high quality outcome from your simulations. 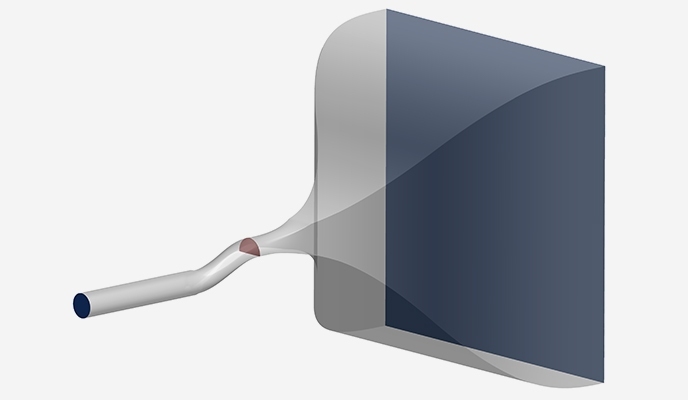 It might be easy to get a single simulation for your case of interest, and you might even successfully compare the simulation data point to experimental data. But what does this really mean, and what level of trust can be placed on the results for your product development process? 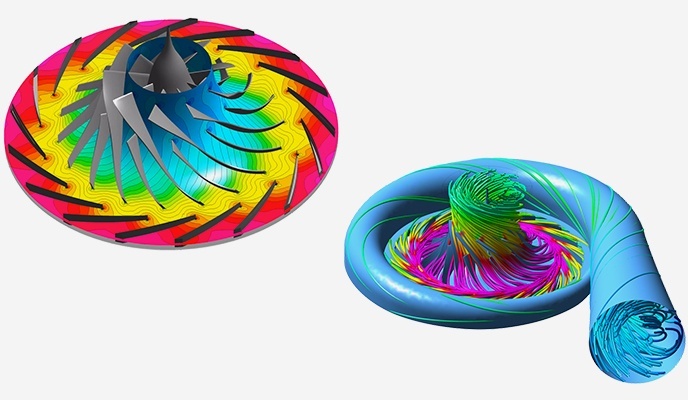 It is not uncommon to get the “right” single simulation for wrong reasons, which sounds okay until you consider a new design or operating condition. 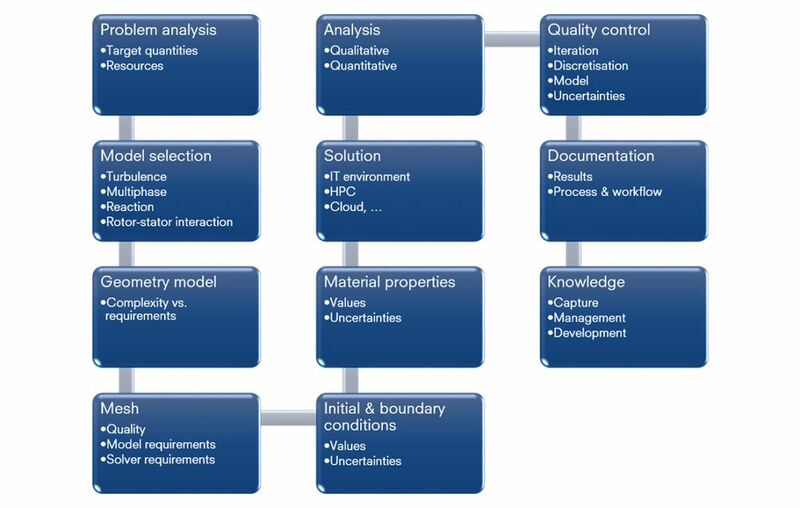 ISimQ’s BPP start from analysing your needs. 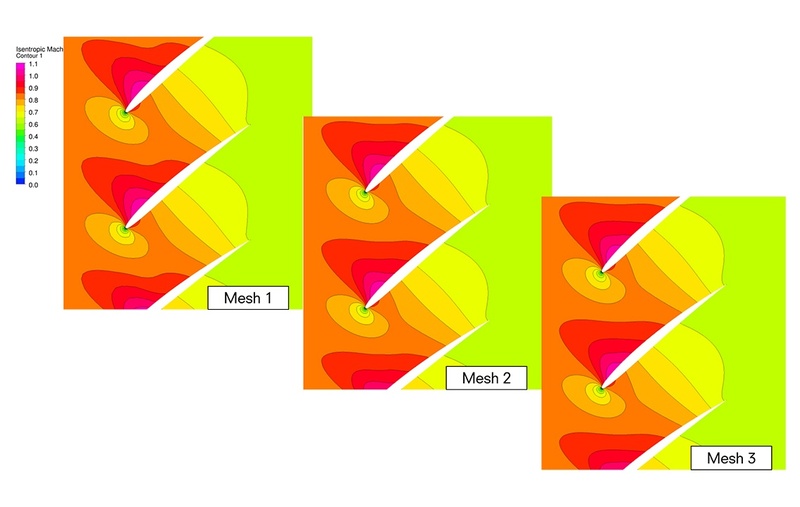 Fidelity of the simulation is chosen to match the engineering requirements, dictating the physics models, the extent of the simulation, and geometric defeaturing. 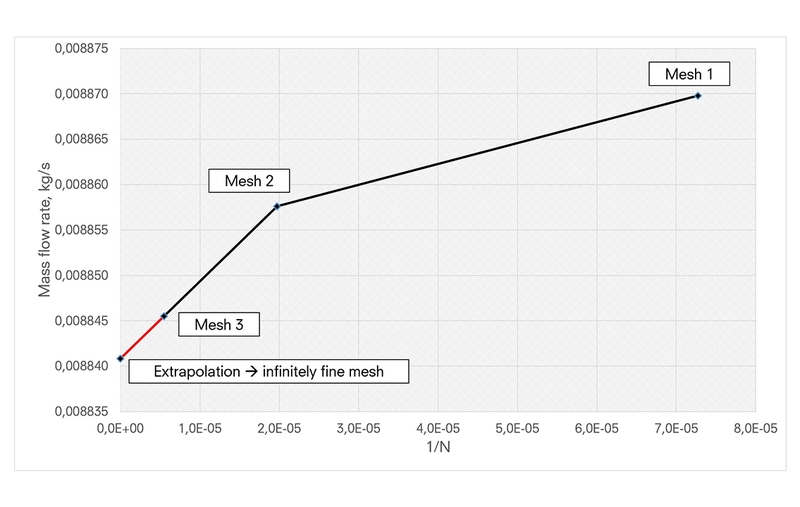 Accuracy is quantified to understand response to uncertainties arising from mesh, convergence level, numerics, and systematic differences between simulation and reality. Once sensitivities are understood, a quality assurance process can be implemented. An important module of ISimQ’s BPP is Quality Control. It is about hierarchically quantifying and reducing uncertainties arising from numerics, models and systematic uncertainties. Discretisation errors arise from too coarse grids or from inadequate discretisation schemes. They can be quantified by comparing solutions on different grids or solutions obtained with different discretisation schemes. Here is an example for a compressor blade. 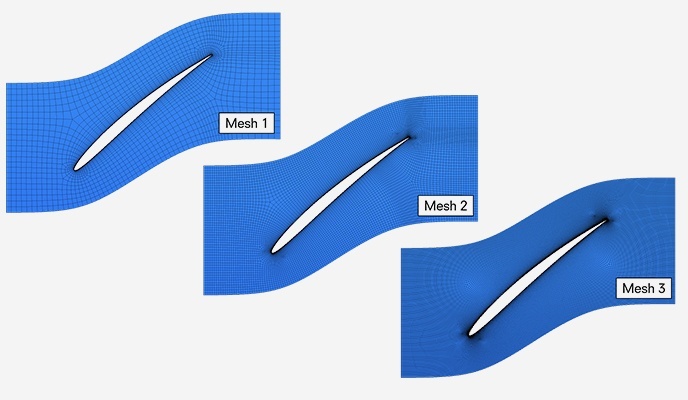 IFCPT test case of the Third AIAA Propulsion Aerodynamics Workshop – showing importance of turbulence model selection. Application of ISimQ’s BPP to an industrial centrifugal compressor designed by PCA Engineers.